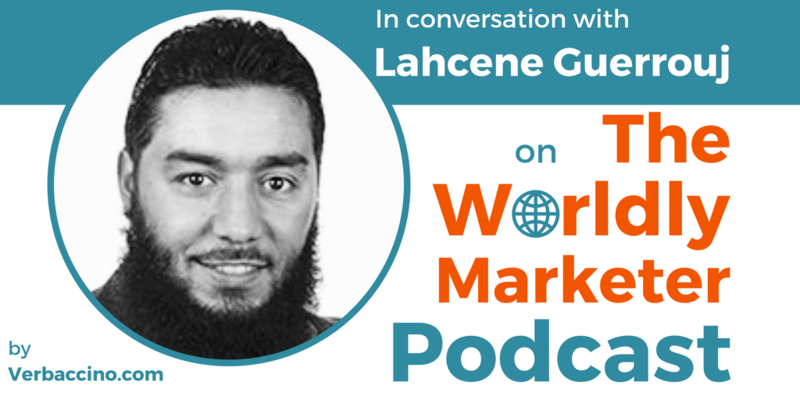 Lahcene Guerrouj is a marketer, a tech enthusiast and a content expert, who has led many international cross-functional teams landing brands and content from HQ to the regions. Currently, he is the Global Content Marketing and Localization Manager at Salesforce, a cloud-based Customer Relationship Management (CRM) platform. Since 2015, Lahcene has been managing global marketing content strategy for top multinationals, including Dell, LexisNexis, Microsoft (Skype), Juniper Networks, and now Salesforce. He has a background in business management and e-commerce, and speaks four different languages. Originally from Paris, Lahcene has worked in San Francisco, and is now based in London, U.K.
Not only is Lahcene an expert on globalization, internationalization and content marketing strategies. He also holds a Doctorate in Segway Navigation and Rider Proficiency from the San Francisco Electric Tour Company!